The Lord ….. at your call ! “Swami, I have been blessed with a Child after chanting Dhathre Namaha. We had remained issueless for 9 years since marriage.” “I got All India First Rank in the CA Final Exam by chanting Aksharaya Namaha” Truely, He is the Lord answering your Call. He is always at your Call. 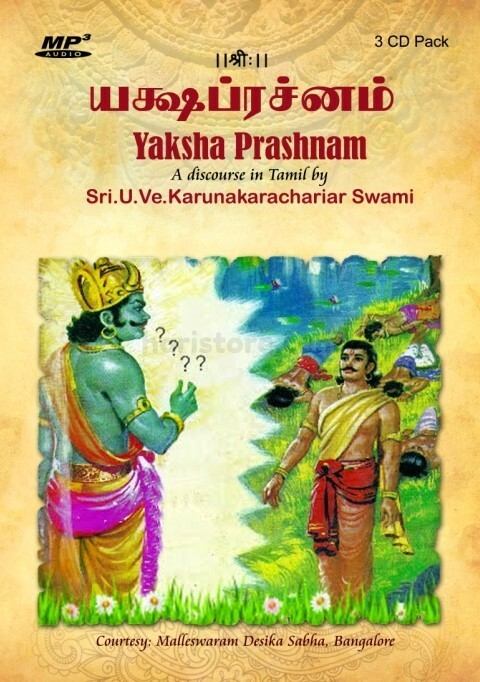 With indescribable urge to make the Common-man understand the significance and efficacy of Vishnu Sahasranama this project writing stories for each names of the thousand names of the Lord was commenced. These thousand names have meanings written out as large treatises by great spiritual masters and scholars. 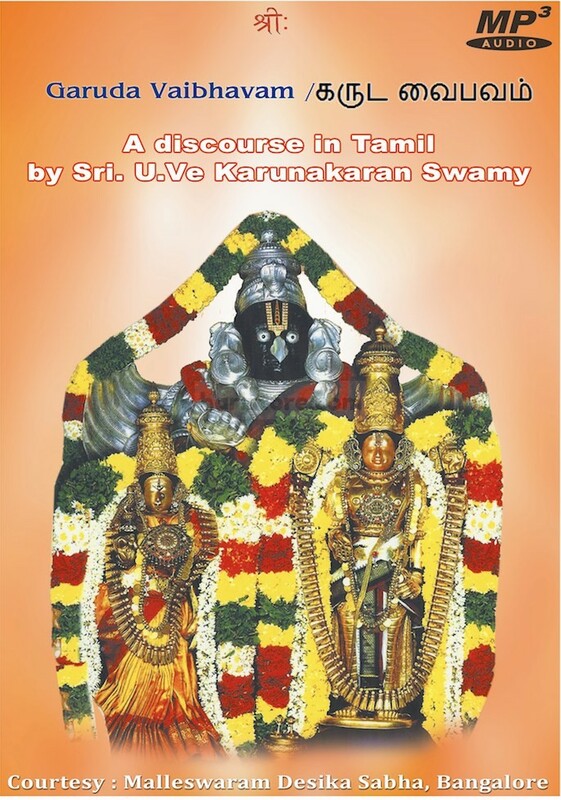 The job of serialization of the stories on Vishnu Sahasranama is continuing in the temple monthly trilingual magazine VAK with anecdotes of first 100 names already published. 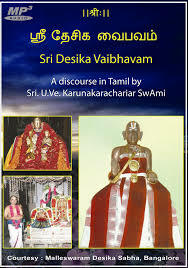 The first volume which is a compilation of first 60 anecdotes has been released on 29th August 2007 as a part of Shashtiabdhapurthi celebrations of author “Shastra-sahiti-Vallabha” Sri U.Ve. 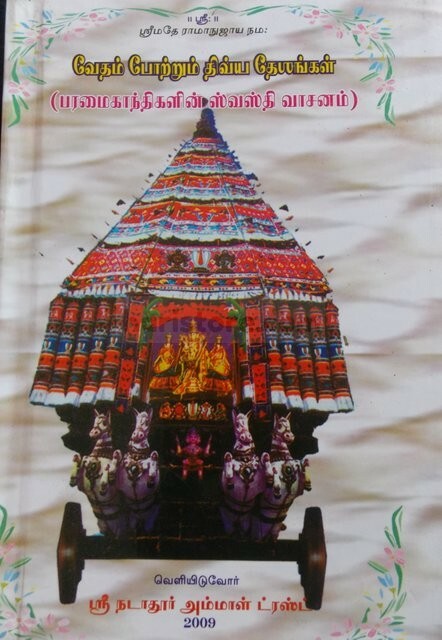 Sribhashya Simhasanam V.S. Karunakaacharya Swami. The lord ……at your call ! 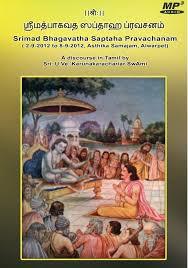 The recitation of vedic mantras is an integral part temple festivals. But what is the relevance of chanting these mantras which are prescribed to be recited various stages of the Ashwamedha and other sacrifices during the temple festivals ? Do these mantras sing the glory of the Lord or his avatars or his divine abodes in holy Divya Desas as sung by Alwars? 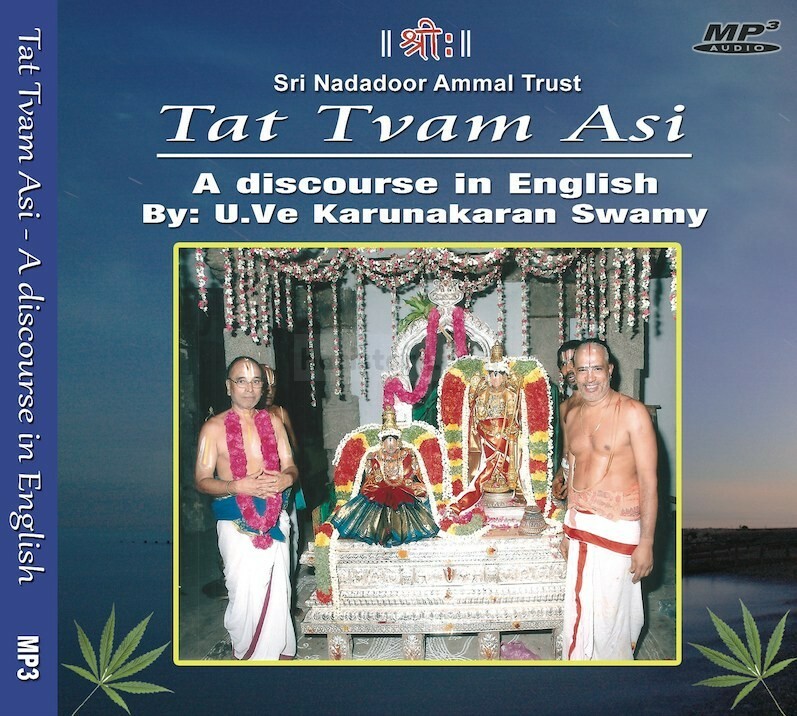 “Shastra-sahiti-Vallabha” Sri U.Ve. Sribhashya Simhasanam V.S. 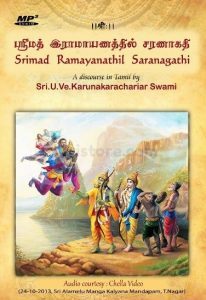 Karunakaacharya Swami brings out answers to these questions which arise in minds inquisitive devotees of today in a exhaustive work which brings out a new perspective on meanings of these ancient mantras. 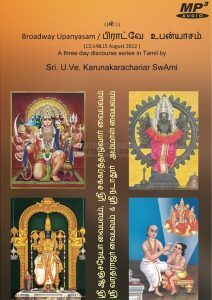 This unique project is being published as series of articles in Tamil spiritual monthly Sri Ranganatha Paduka. The first volume of this project was released as a part of Shashtiabdhapurthi celebrations of the author. However no ancient explanatory text is available to us explaining the meaning of these names. 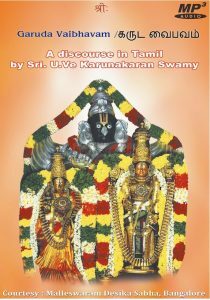 The author “Shastra-sahiti-Vallabha” Sri U.Ve. Sribhashya Simhasanam V.S. 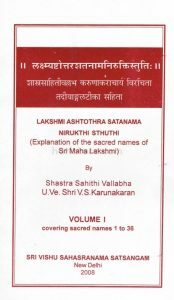 Karunakaacharya Swami has now given us essence of each of these names in sweet sanskrit verses based his vast knowledge authentic texts of our acharyas. 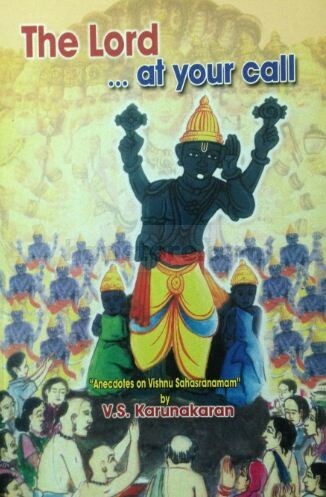 Not only that, for the benefit of common man the author has explained the meanings of each of these names in through a appropriate anecdotes in simple English. 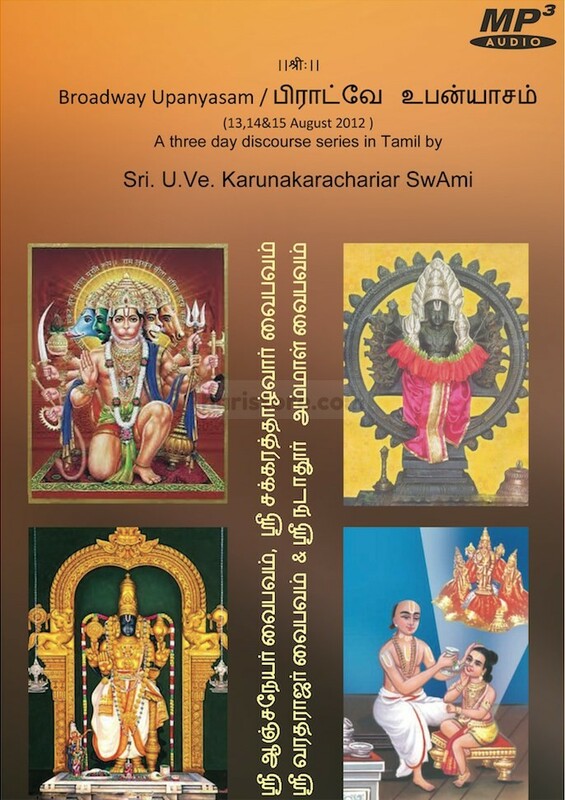 The work has been published by the Sri Vishnu Sahasranama Satsangam of New Delhi in three volumes.